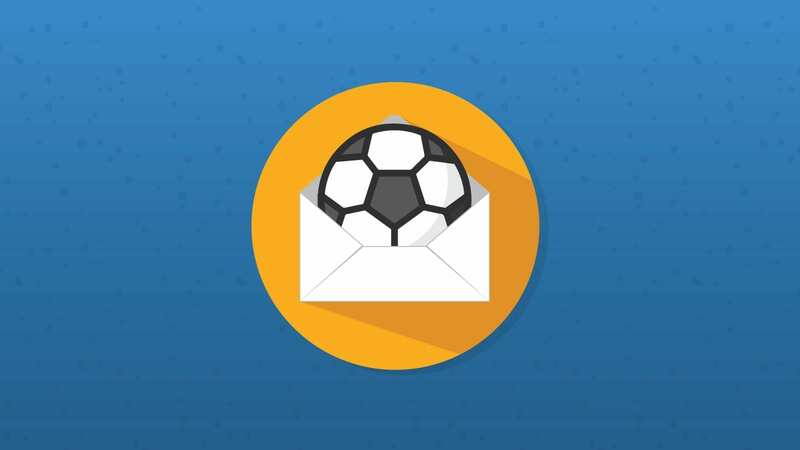 Countries of the 2018 World Cup: How Do Their Email Laws Compare? Do you have questions about what DKIM is and how it works? 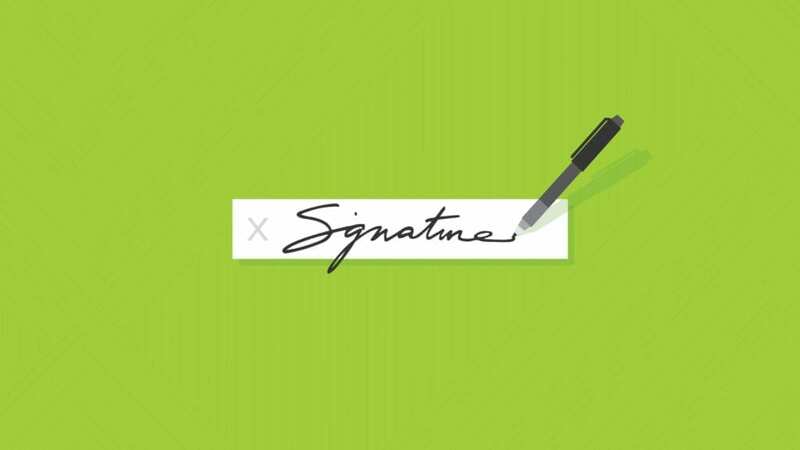 Get the inside scoop on your sender’s digital signature and what it means for your campaign’s deliverability. 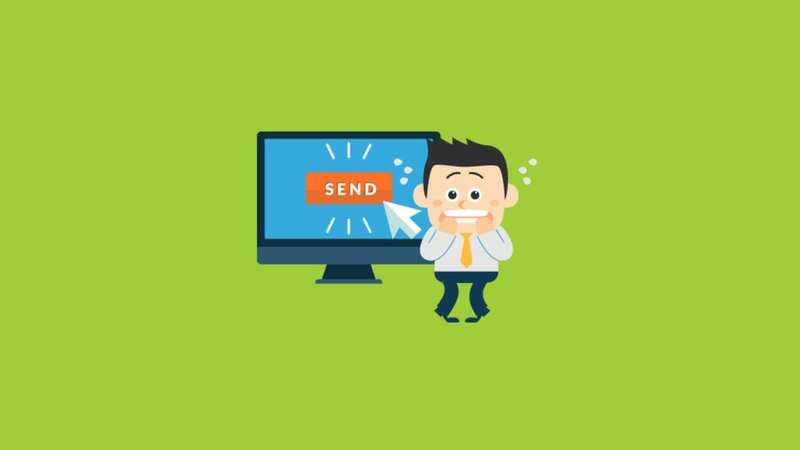 When over 500 people registered for our Reducing Send Button Anxiety webinar, we realized we might have hit a nerve. 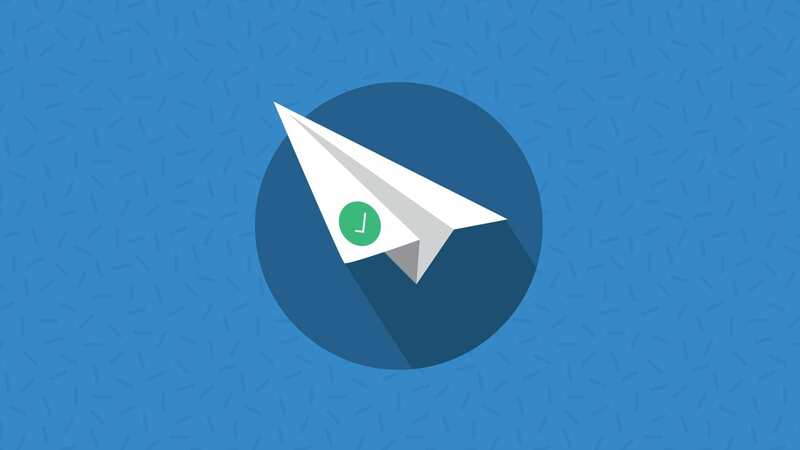 In this post, Email Copilot walks through some tips to increase your deliverability. Bonus: Access to the webinar recording and a checklist download. to the inbox? Join us on October 8 at 1 p.m. EST to find out! Once you have a solid email list of subscribers (developed through the techniques we describe in Spring Cleaning Part 1), it’s important to maintain it. According to Marketing Sherpa, a corporate email list has an average annual decay of 25%. By saying goodbye to old addresses on your email list, you’ll improve your metrics and, in turn, your sender reputation and inbox placement. 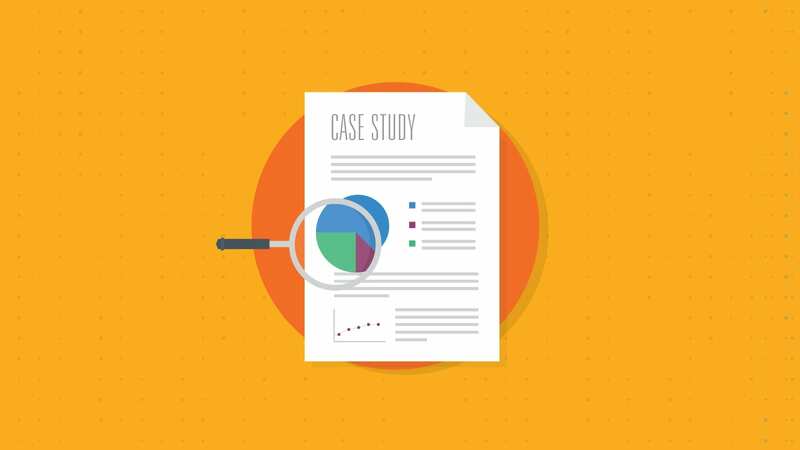 Read on to discover how to nurture your list for optimal deliverability and marketing success. Spring has sprung. Though you may already be planning to sweep out your garage, now is a good time to give your email list a thorough cleaning, too. But first things first. Before we dig into the nitty-gritty details of cleaning and maintaining your email list, let’s talk about how to build a clean list from the start. Does Text to Image Ratio Affect Deliverability? A best practice floating around the emailsphere is that marketers should have a 60/40 text to image ratio in their email file. So why should we email marketers and designers give a hoot about finding the perfect balance with our text and images? Because it’s all about the deliverability, baby! Read on to see what we discovered! 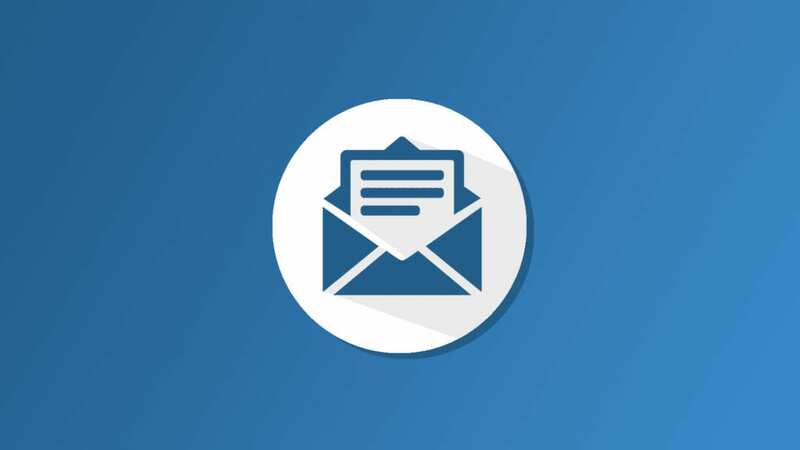 How does email file size affect deliverability? 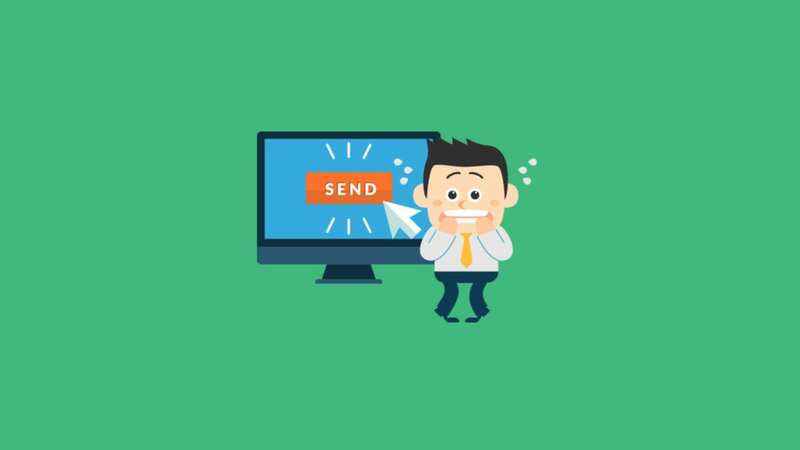 One critical aspect that is often overlooked when it comes to email deliverability is the size of your email itself. We found a lot of different numbers being advised for the max email file size before it negatively affects your inbox placement. 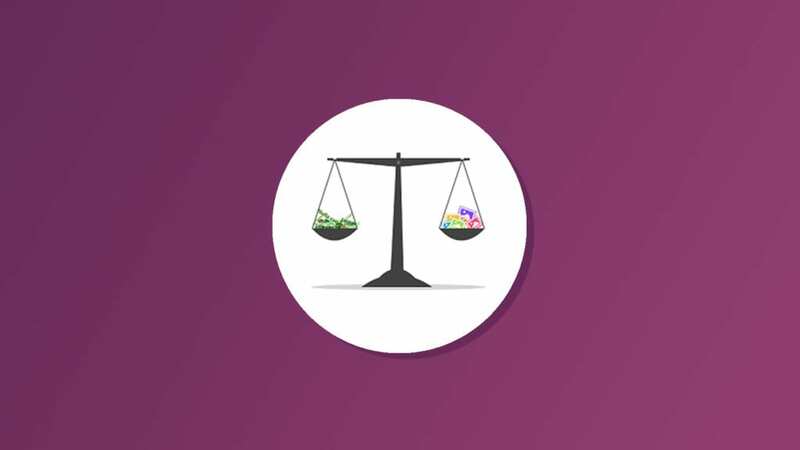 We did some testing of our own to find the ‘perfect’ weight for your email. Read on to explore our findings. Could Yahoo! and AOL’s DMARC Policies Destroy Your Deliverability? Yahoo! 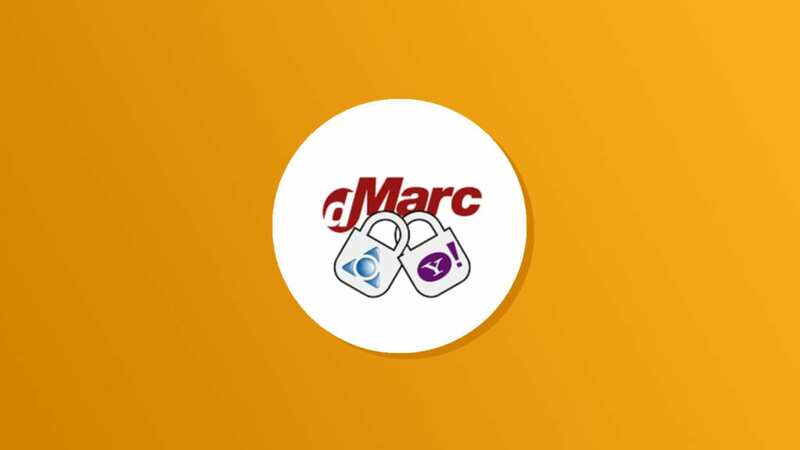 and AOL raised some eyebrows when they changed their DMARC Validation in a super aggressive way in an attempt to block email spoofing attacks on yahoo.com and aol.com addresses. 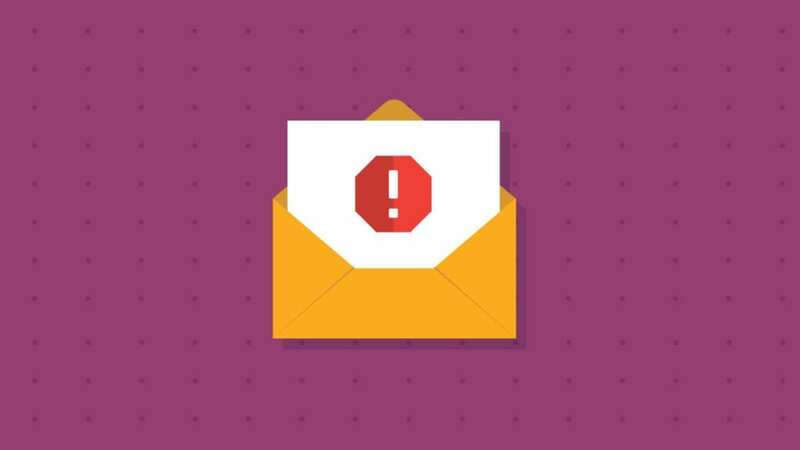 Their intent was honorable, but this policy change could end up rejecting your email campaigns, even if you’re a legitimate sender!